I loved getting into today’s Daily Post Challenge! Well about ten minutes ago, my colleague handed me some Organic Dried Incan Berries. 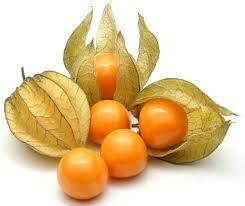 I am more familiar with the other name it goes by, Gooseberries. We have the “fresh” ones sold, here, in our supermarkets, or sometimes, they are commonly seen, as cake toppers. Yeap! Used as cake decorating! I must admit that they have a sort of other worldly looks to them. Eating them always starts off with, me imagining that I am eating some exotic berry, from a far far far away land. That thought will quickly float away, as the tangy sour taste, awakens your senses, and gets you into a shaking fit, as the taste hits you. 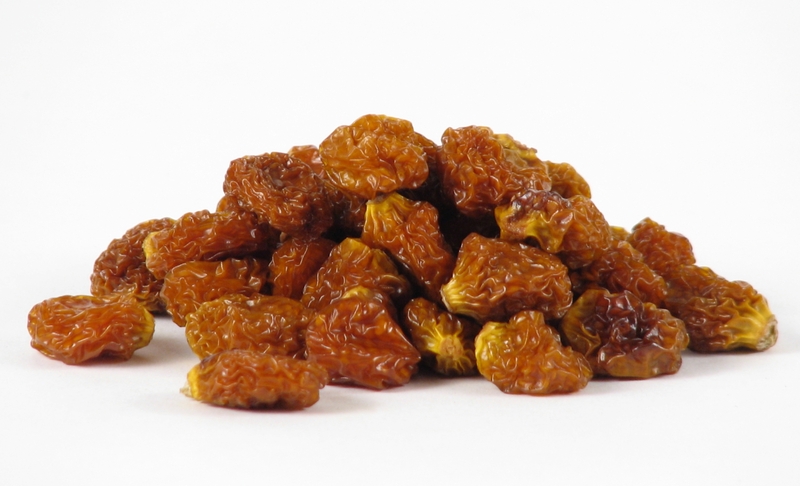 But, before I actually tasted these dried ones from my colleague, it was introduced to me as, Incan Berries. With my fascination on all things ancient related, Mayan included, I reached out and took one of the raisins-like treat. I gingerly took a nibble, and what followed, can only be described as, out of this world “cracko-ness”. Not only did I go into an uncontrollable shaking fit, my face scrunched up so badly, that I was almost afraid that it would freeze that way permanently! But, I loved it! In fact, I am thinking about ordering more of these awesomeness! I read that it is an excellent source of Vitamin C, Anti-Oxidants and also demonstrated anti inflammatory, anti viral, anti histamine and all that other health things. Any other, Inca Berries (READ: Gooseberries) enthusiasts out there? What do you use them for? of valuable know-how on the topic of unpredicted emotions.